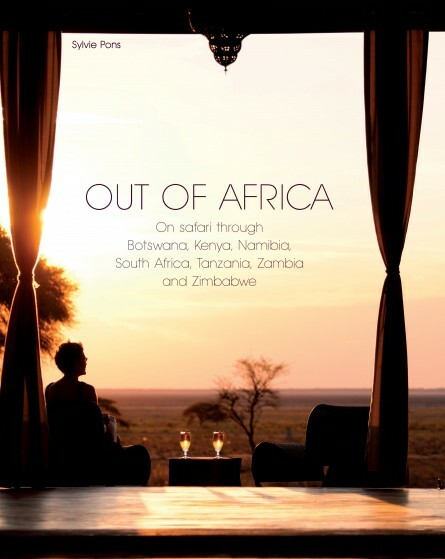 The splendours of Namibia, unknown Zambia, secret Botswana, fantastic South Africa, fabulous Kenya, majestic Tanzania and the magic of Zimbabwe: this stunningly photographed book reveals the most prestigious safari lodges throughout Africa as well as the wonders of the wildlife that surround them. The lodges, all designed to provide maximum style and comfort, also offer visitors an opportunity to get to the heart of the country by travelling amongst its people and its animals. The unforgettable experience is portrayed through amazing photographs and informative text to make this both an entertaining read as well as an object to treasure in its own right. Sylvie Pons has travelled across Africa for 25 years organising exclusive safaris for the most demanding customers. She is passionate about eco-tourism and always seeking to pass on her knowledge, enthusiasm and expertise. 17,000 words approx. 265 colour photographs approx.